December is just around the corner, and that means that a few annual traditions will soon be here. One, of course, is Kwanzaa. Another is Stack Exchange's Winter Bash! Winter Bash is an annual event that can run on any Stack Exchange site that chooses to participate. Users have fun by earning “hats” for their gravatars by completing certain tasks (very similar to badges). Math.SE has participated in the last three Winter Bashes. Some of our users have even been pretty successful at it. This year's event will run from 19 December 2016 until (and including) 8 January 2017, when all hats go back into storage. Keep an eye out on winterbash2016.stackexchange.com for more information, and eventually a hat leaderboard. As in previous years, math.se will be participating unless your friendly neighbourhood overlords moderators inform Stack Exchange otherwise. We won't do this unless there is considerable community consensus that this event is not wanted here, and this must be done by 13 December 2016. In case we're in, but you personally want to avoid hats, there will be an "I hate hats" button in the footer, which will allow you to be blissfully unaware of (most of) the hat shenanigans. Of course we want hats! Like Emmy, we know that wearing a hat is ideal! 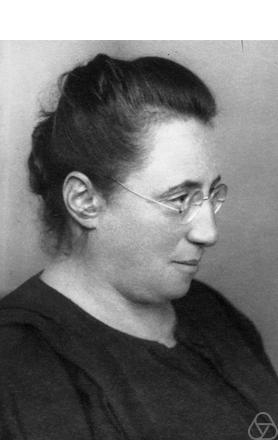 Base photograph of Emmy Noether copyright Universitäts-Archiv Göttingen; found in the Oberwolfach Photo Collection. Hats are not wanted here! Like Emmy, we feel that being without a hat ought to be conserved! 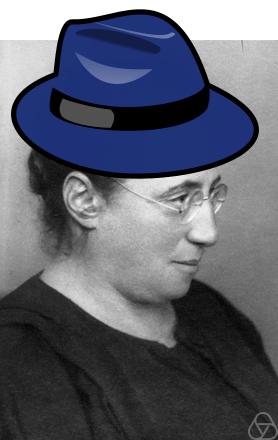 Photograph of Emmy Noether copyright Universitäts-Archiv Göttingen; found in the Oberwolfach Photo Collection. Not the answer you're looking for? Browse other questions tagged discussion winter-bash poll . How are we protecting our heads this year? With Hats! Did I miss this year's hat discussion? Why did not I get the Selfie hat? Why did I win the New Hope hat for asking, answering or voting on December 18, 2015?